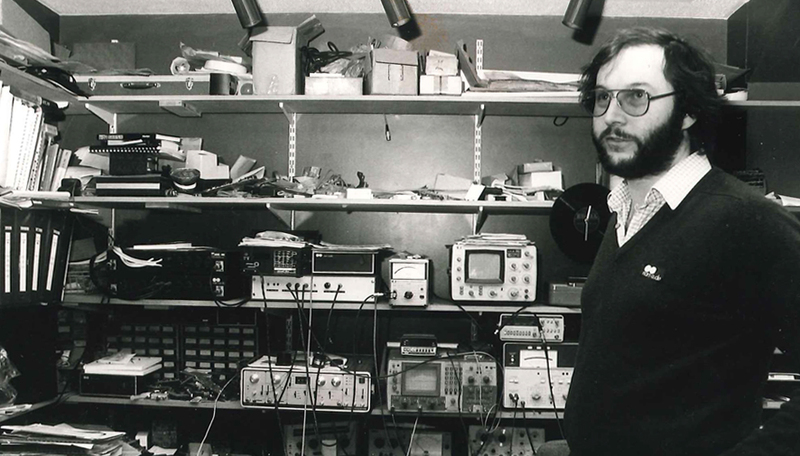 Frustrated with the quality of music reproduction after recording his friends playing live, Naim Audio’s founder, Julian Vereker turned from building his own racing cars to experimenting with amplifiers. 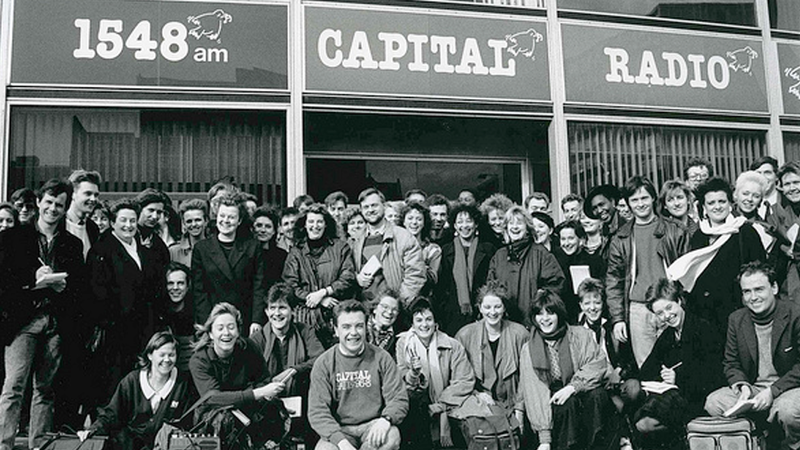 Julian won a contract to supply then start-up radio station, Capital Radio, with audio equipment. 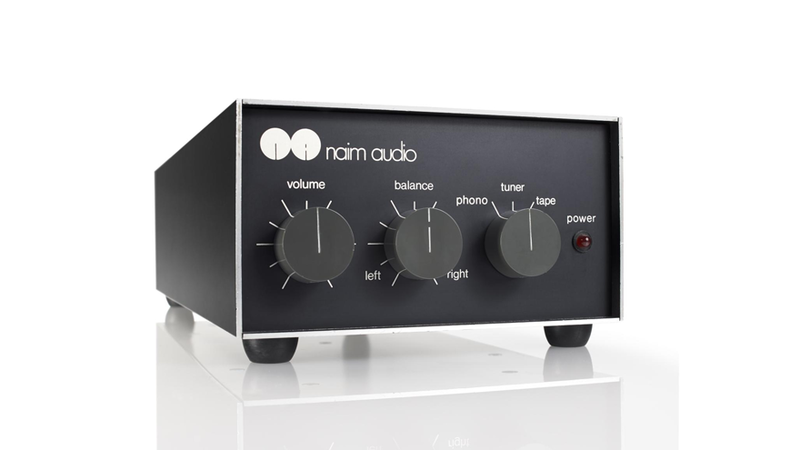 The successful design was a compact version of an early Naim Audio power amplifier combined with speaker drive units in one cabinet – the NAM 502. 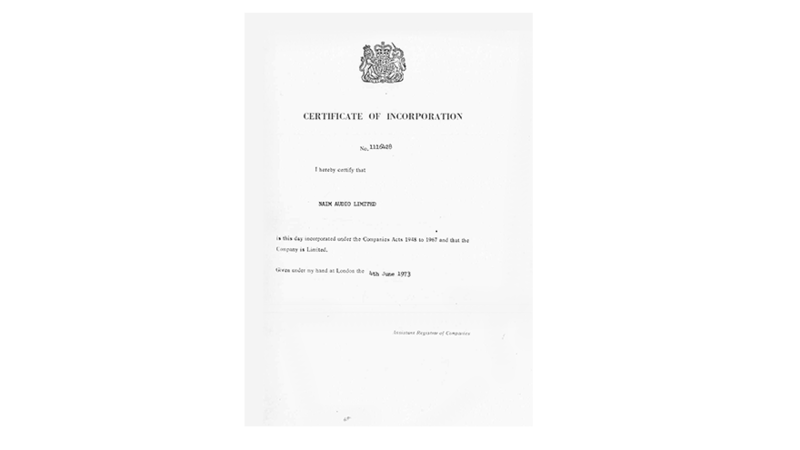 Following the success of Capital Radio, Naim Audio was officially incorporated in 1973 with Julian Vereker and his co-founder Shirley Clarke as directors. 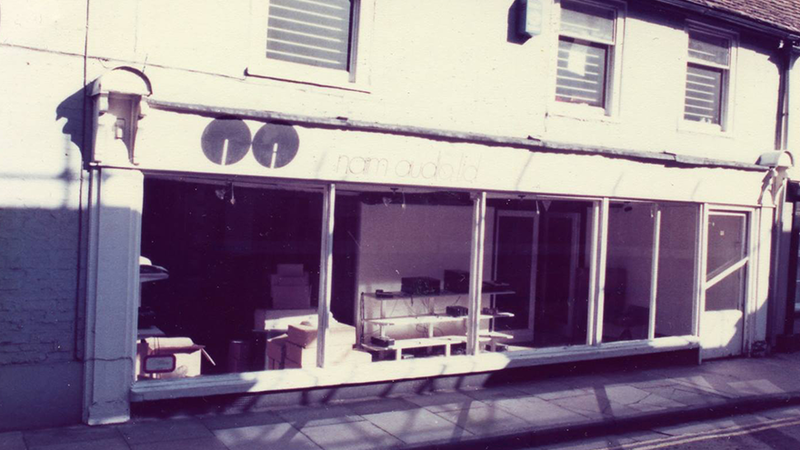 Based in a shop in the centre of Salisbury, our first HQ had both manufacturing and demonstration facilities. 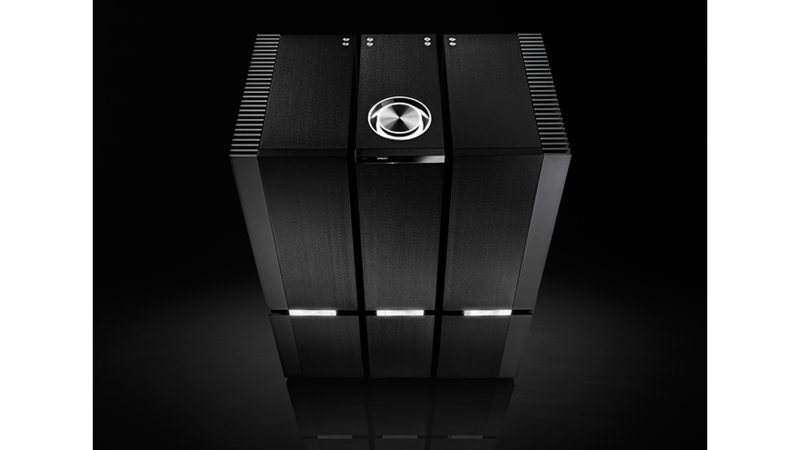 Naim Audio's first consumer product for home use was launched in the year of our founding: the NAP 200 power amplifier. Originally designed in 1971, its descendant power amplifiers differ greatly technologically but still aim for the same performance goals of pace, rhythm and timing. With a network of dedicated independent retailers now on board in the UK, the NAC 12, our first production preamplifier, was launched. 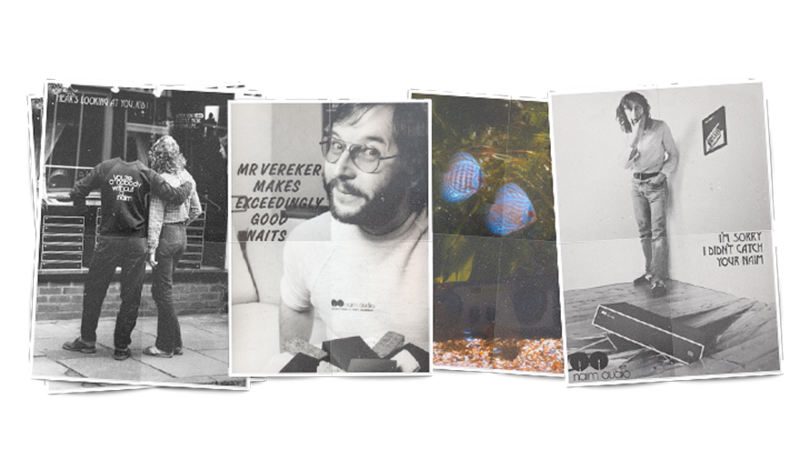 As Naim Audio grew in popularity through the 70s and early 80s, the team decided to grab the attention of the press and public with a series of tongue-in-cheek adverts. They reflected the confident, often unorthodox nature of our approach to music playback and have become iconic in their own right. 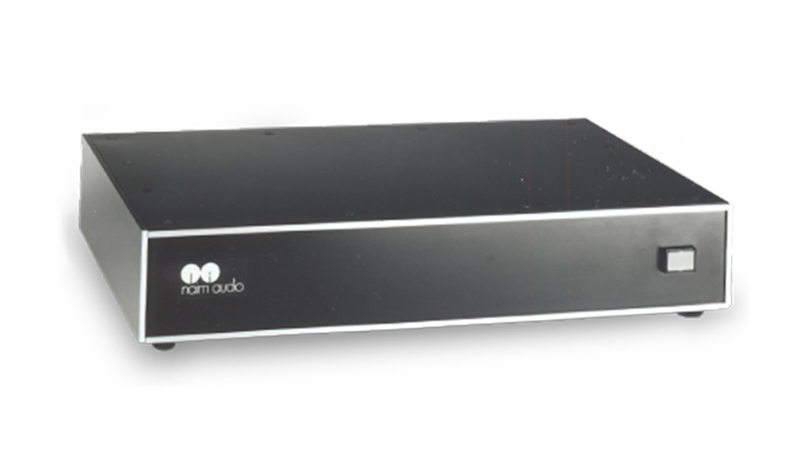 Naim Audio’s first integrated amplifier the NAIT introduced. This iconic little integrated amp sounded quite unlike any other integrated of its day and set a trend for so-called ‘super integrateds’. Julian joins friend and fellow inventor Andrew Ritchie at his newly founded company. Their product is an innovative bicycle which can be quickly and easily folded up for transportation and storage. 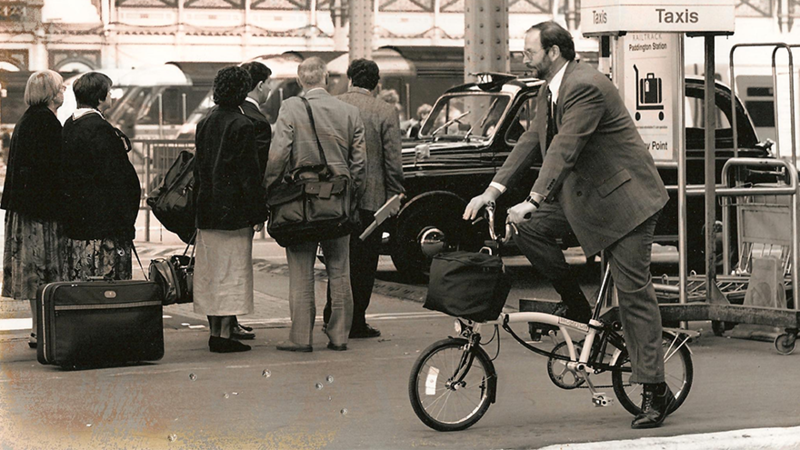 He backs the business and becomes a director, helping them to set up production and eventually to become one of the most iconic British brands in the world: Brompton Bicycle. 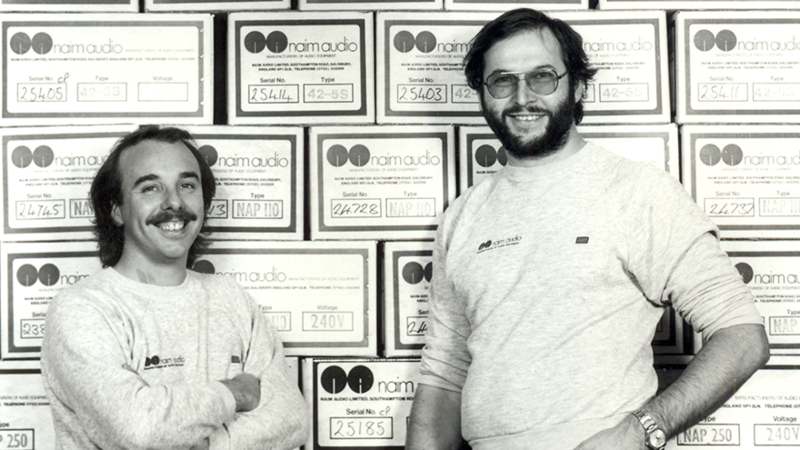 Naim Audio is recognised with the prestigious Queen’s Award for the first time in 1985. We would go on to repeat this achievement a further two times in the 21st century, winning for Export in 2010 and for Innovation in digital music streaming in 2014. 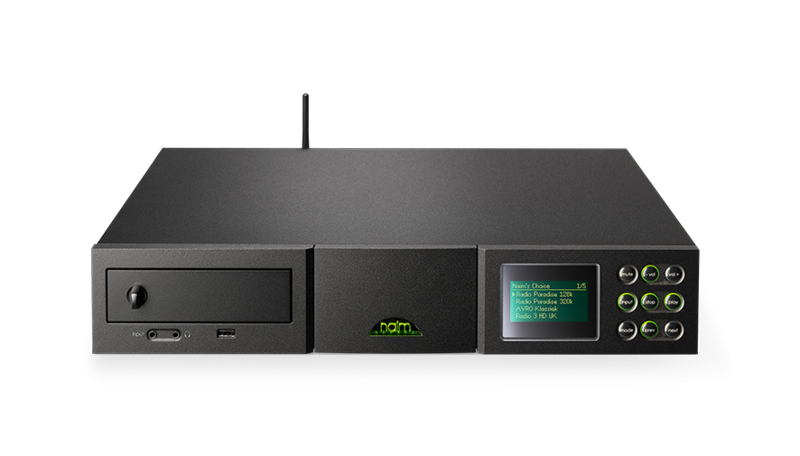 Like so many Naim Audio products, the design of our first CD player, the CDS, flew in the face of conventional wisdom. 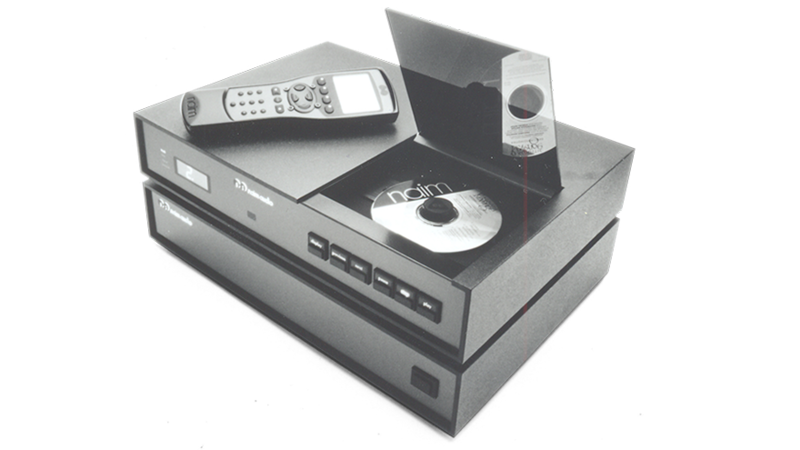 Its two box configuration gave the power supply its own separate enclosure and the CD clamp used a rare earth magnet to keep its mass low whilst still firmly holding the disc without vibration. 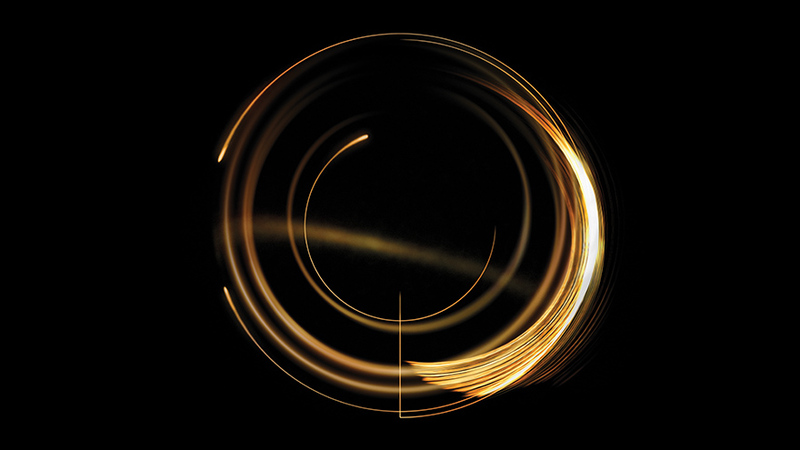 Created by Naim founder Julian Vereker, Naim Records combined his love for music with his quest to deliver the best sound quality, from the studio to the listening room. The year 2000 marked a step change in Naim Audio history. After several years in development, the new flagship Naim Audio NAP 500 power amplifier was born and with it the new industrial design aesthetic that would redefine Naim Audio for the 21st century. Its music-making ability would only be bettered by the arrival of Statement in 2014. 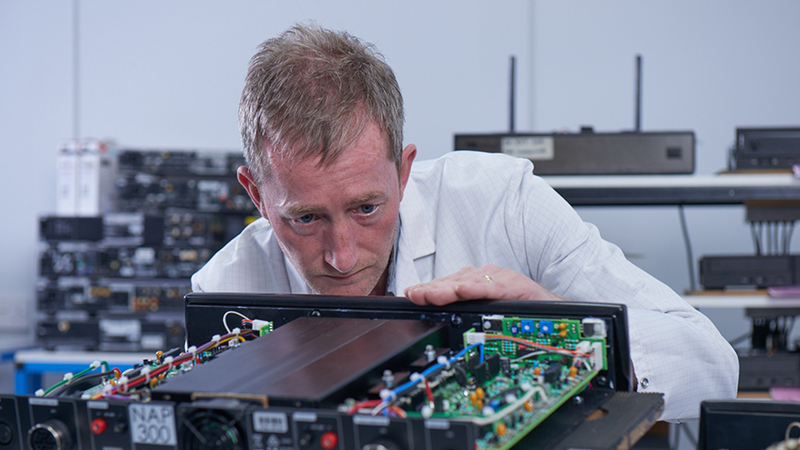 Two brands with a distinguished British heritage and a passion for engineering excellence share an 18 month development project to produce the Naim for Bentley in car system. Using sophisticated Naim Audio DSP (Digital Signal Processing) and speaker drive unit technology, the system is available as a custom extra on all Bentley models. An all-in-one player which combines the new world of music streaming with a CD player and integrated amplifier inspired by the original NAIT is launched. 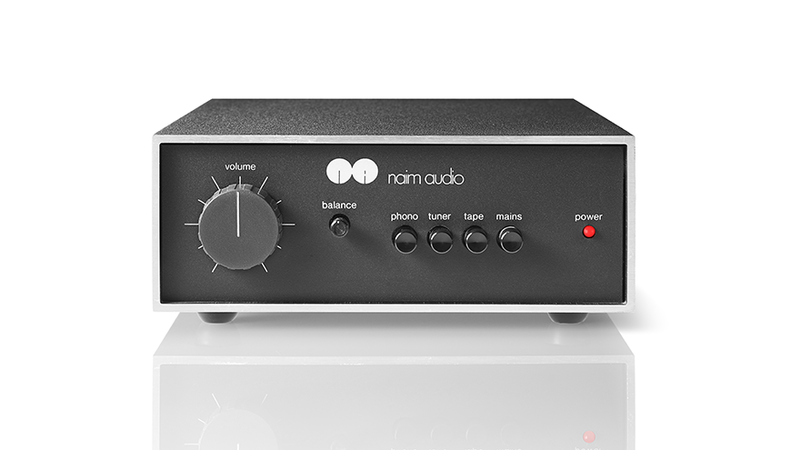 The NaimUniti won a coveted What Hi-Fi Product of the Year award in 2009 and in 2012. 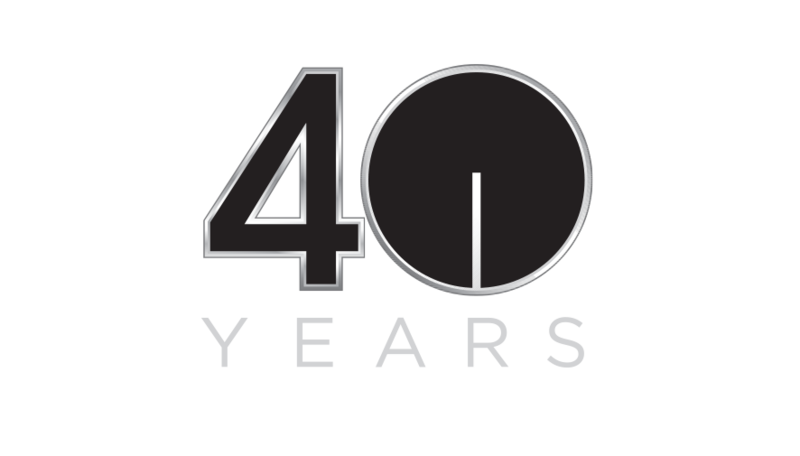 We celebrated our 40th anniversary in true Naim Audio style with live music from Naim Records acts at the Salisbury Arts Centre, just a stones-throw from where it all started at our first HQ on Salt Lane in the centre of town. 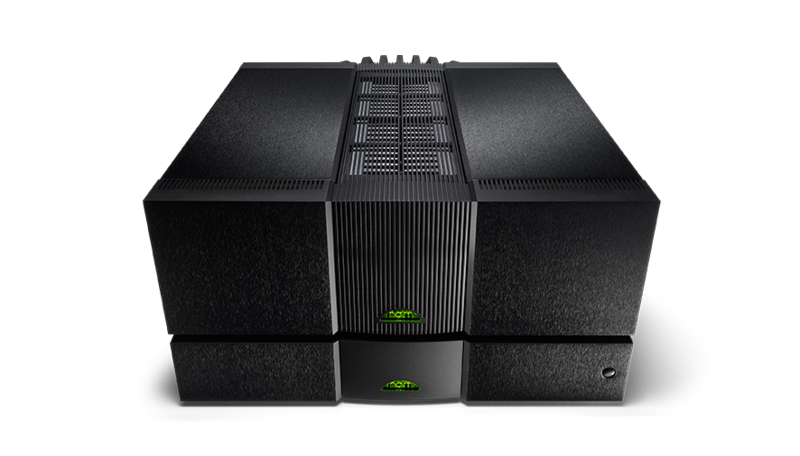 Naim Audio wins UK's highest business accolade for our ground-breaking digital range of network music players, all-in-one players, hard disk players/servers and digital to analogue converters. 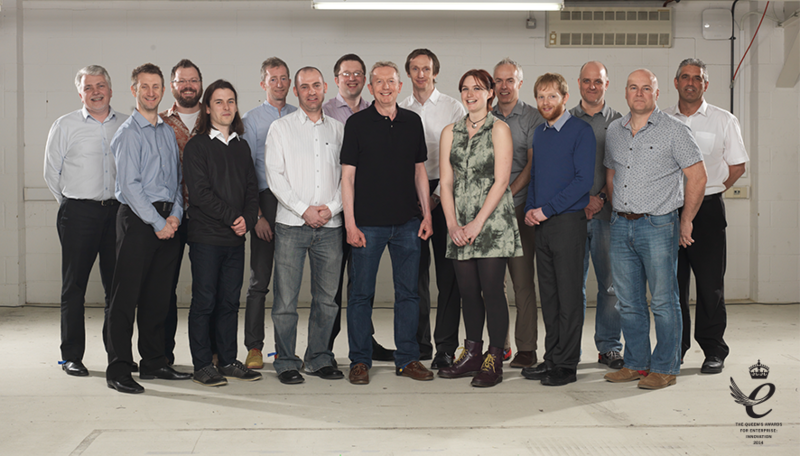 The 3rd Queen's Award win for Naim Audio, with previous wins for Export in 1985 and 2010. Crafted for pure musical performance, 2014 saw the pinnacle of Naim’s engineering knowledge and artistry in the arrival of Statement. The ground-breaking series comprises the NAC S1 preamplifier and NAP S1 mono power amplifier. 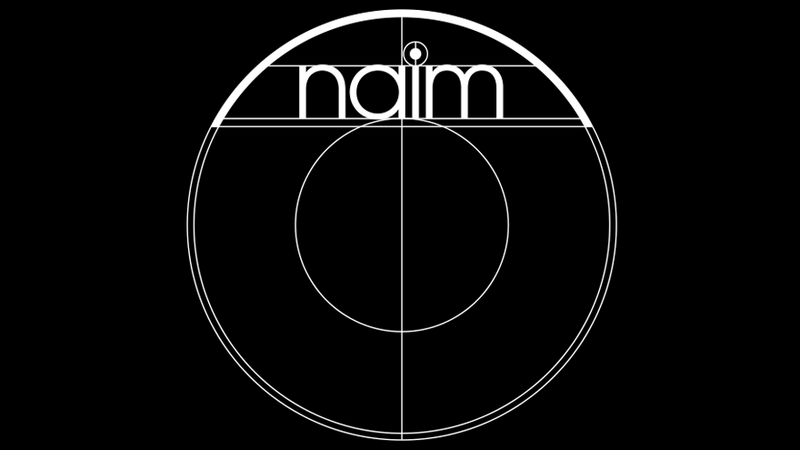 Conceived over a decade ago, with development from 2011, the objective was to set a new reference standard in high-end audio and music reproduction and aesthetics, a new page in the Naim Audio story. Naim Audio launches its first complete wireless music system, Mu-so, offering real versatility and performance alongside multiroom capability, a new landmark in high fidelity digital music. Mu-so is driven by a powerful digital brain and fitted with custom-designed speakers for a musical experience that has to be heard to be believed. 2016 saw the launch of Mu-so’s charismatic little brother, Mu-so Qb, our new compact wireless music system. Measuring 20cm ³, Qb’s glass-filled polymer casing and bass radiators help create huge low frequencies and beautiful depth of sound. Featuring the same clever digital brain as Mu-so, with 300W of power, Qb has taken the hi-fi world by storm.